This is so delicious! 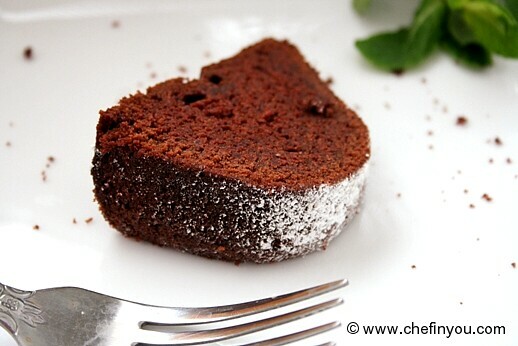 Try out the chocolate pound cake posted by Chef In You made with tofu instead of eggs. Check out the other alternative recipes too!